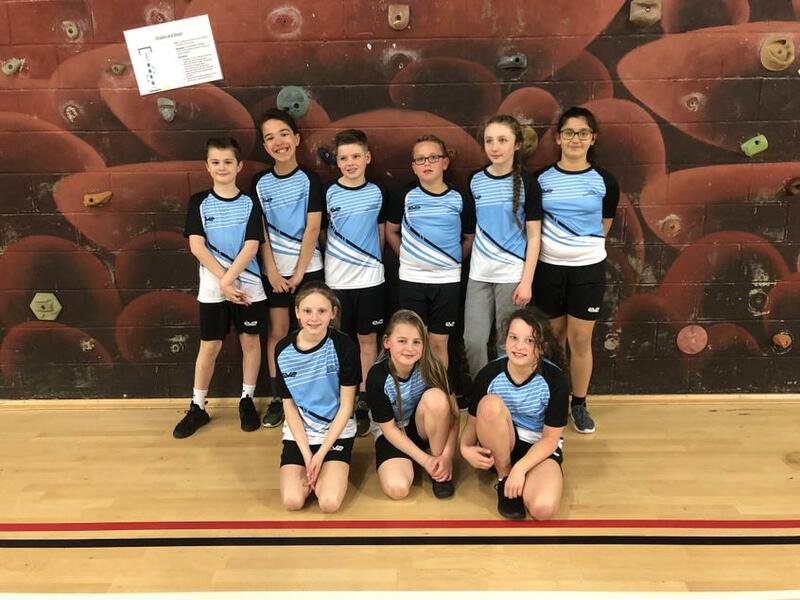 On Monday 11th March 2019, nine children from Key Stage 2 went to Lipson Co-operative Academy to represent Prince Rock at the annual multi-skills festival. It was a close competition and our children came 2nd overall – they should all be incredibly proud of themselves! 6th Place = Laira Green with 756 points. 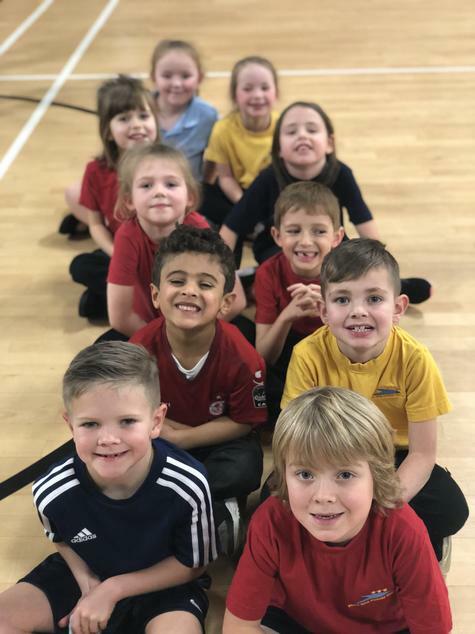 On Thursday 10th January 2019, ten children from Year 1 and 2 went to a Multi-Skills Event hosted at Lipson School. The children got to participate in a range of multi-skill activities and enjoyed meeting new friends from other schools. The children each did really well and as a team came 4th overall narrowly missing out being in the top 3. Some of the children even broke the record for the most points scored on some of the activity stations - they were very happy with this. As always, we are so proud of their brilliant behaviour and super determination at this event. “This evening saw 60 students from our feeder primary schools arrived at Lipson to participate in the KS1 Multi Skills Festival. This festival had been organised primarily by the Year 9 JSLA students who are completing their course this year, so there were various activities on show. From the start, all the students were really getting involved in the planned events showing real determination and focus on achieving their best. There were 10 stations all together which focussed upon various skills that are used by people each day, including reaction time, agility and coordination. All the students listened well and were a credit to their individual primary school. Overall the results at the end were very close. Station 1 – Bean Bag Throw: How far can you throw the beanbags? 6 hoops worth different points. Furthest is worth 20, middle is worth 10 and closest is worth 5. Two sets/lines of hoops and 8 beanbags. Station 2 – Standing Long Jump: How far can you jump from standing? 10 points to furthest jumper, 1 point for least. Station 3 – Skittles: How many skittles can you knock down with 3 balls (number of skittles = score given. If a strike, the person receives 20 points). Station 4 – The Agility Slalom: Run in and around the cones there and back. Time stops when you get back to the start. Fastest time gets 10 points etc. Station 5 – Balancing Act: How long can you balance for? 30 seconds max. The time gets added to their score. Station 6 – Running Station: Run around the lap as many times as possible in 30 seconds. The number of laps adds on to their score. Station 7 – Speed Bounce: how many times can you jump in 30 seconds? Number of times is what the score will be. Station 8 – Catch the Ball: How many times can you catch the ball in 30 seconds. Number is added to their score. If ball is dropped, they continue from the last number. Station 9 – Around the World: 8 tennis balls, 8 cones and a bucket. Each ball needs to be placed back into the bucket, one at a time. When complete the time is stopped and that is added to their score. Station 10 – Reaction: use a ruler and drop it without warning. Score/measurement taken from the thumb. The event will be following this time schedule. This may change depending upon how the event it taking shape. Awards ceremony 5:45pm – All schools gather in the sports hall. Medals for the winners and certificates for everyone else.